We are your hosts, Casey and Justin Carter and we thank you for considering Lanzerac as your accommodation or event destination. 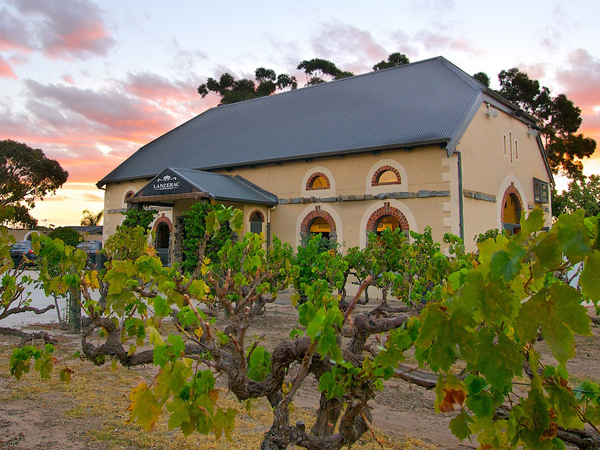 As a hosted Boutique Bed & Breakfast venue we hope that from the moment you arrive at Lanzerac you feel at ease and ready to immerse yourself in all the fabulous offerings the Barossa Valley has waiting for you. Being located in the centre of the Barossa and so close to fabulous food and wine destinations, either by foot, bicycle or car allows you many ways to discover the region in your own way. Please take a look at our website and feel free to contact us anytime should you have any questions or special requests, or follow us on Facebook, Instagram and Twitter for new pictures and information as they happen. We love to share our piece of the Barossa with our friends. Alternatively if you would like to book a suite now, please click on the yellow “Check Rooms & Rates” button at the top of our website. Choose from one of five luxurious and spacious suites, each with a slightly unique look and feel to them. Offering a unique location in a private setting amongst the vines and overlooking the Barossa Ranges. Whether indoors or outdoors, our unique location offers you intimacy and flexibility for private and corporate events alike. 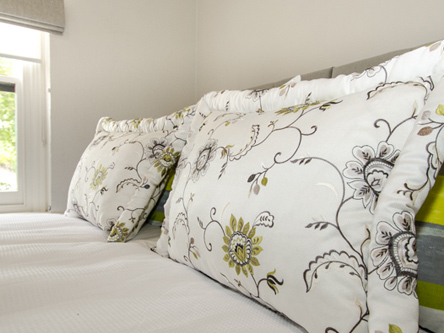 The rooms are styled with great taste and you have paid great attention to detail. What an amazing way to spend our 10th wedding anniversary at your beautiful accommodation. From the warm welcome to the most comfortable beds, pillows, plush towels... and then those showers! The breakfast was 5-star.